During World War II, this actor was at the peak of his career when he was stationed at Fort Riley. Who was he? Of all Kansas rivers, only three rise in the Rocky Mountains. Name them. John Wilkes Booth murdered Abraham Lincoln. Name the Kansan who killed Booth. Colorado borders Kansas on the west. What does "Colorado" mean? This famous Civil War general once lived in a cabin near Topeka. Who was he? Atchison, Kansas, was named for US Senator David Rice Atchison of Missouri. What was this man's claim to fame? Only one Kansas county is named for a woman. Name it. What was the original name of Kansas City, Kansas? His grade school teacher in Russell, Kansas thought this US Senator would one day become president. Name the senator. Although officially nonexistent, this large predator has recently been spotted numerous times in eastern Kansas. Can you name it? Answers: 1) Mickey Rooney; 2) Arkansas, Cimarron and Missouri; 3) Boston Corbett; 4) Red Earth; 5) William Tecumseh Sherman; 6) Served as US president for one day; 7) Barton County, named for Civil War nurse, Clara Barton; 8) Wyandotte; 9) Arlen Specter; 10) Mountain Lion. 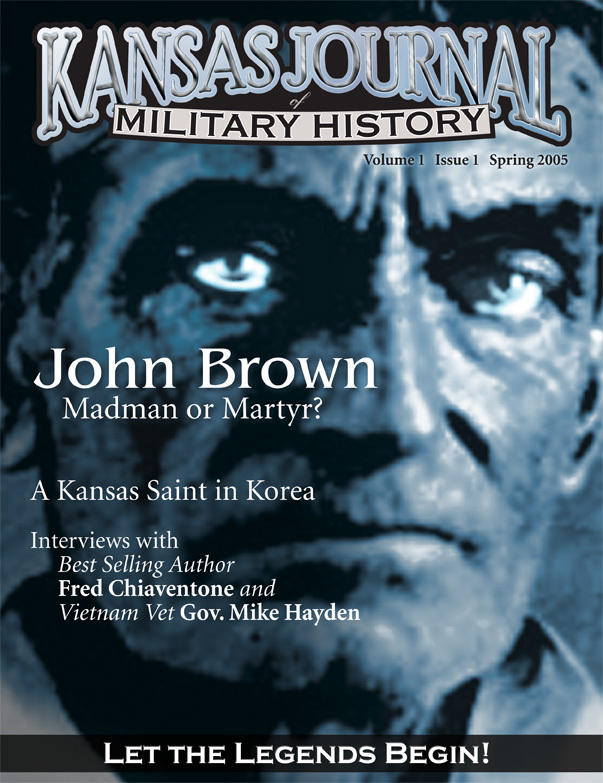 Questions and answers provided by the Kansas Journal of Military History. Site author: George Laughead Jr., maintainer, WWW-VL: Military History Index. Thanks to Lynn H. Nelson. Return to the Kansas History Web Sites directory or the Kansas Heritage Group. Site maintained at the University of Kansas. Posted: 5 January 2005.